A webinar to launch the ALIV[H]E Framework took place on 9 November 2017 at 1400 Geneva time. 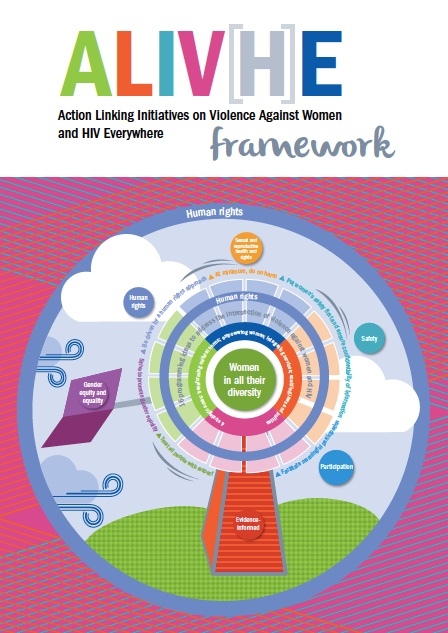 The ALIV[H]E Framework seeks to strengthen and expand the evidence base around initiatives to address VAW in the context of HIV at community level. The webinar was recorded. To read more about the ALIV[H]E Framework, click here. please come back soon for the link!